OUR FORTHCOMING FLAGSHIP EVENT FOR 2019. We are very proud to announce that Runway on the Runway was winner of top fundraising event in the inaugural North West Charity Awards 2017. Thank you to everyone who came to support us and help us raise over £50K to help young people living with cancer here in the North West. 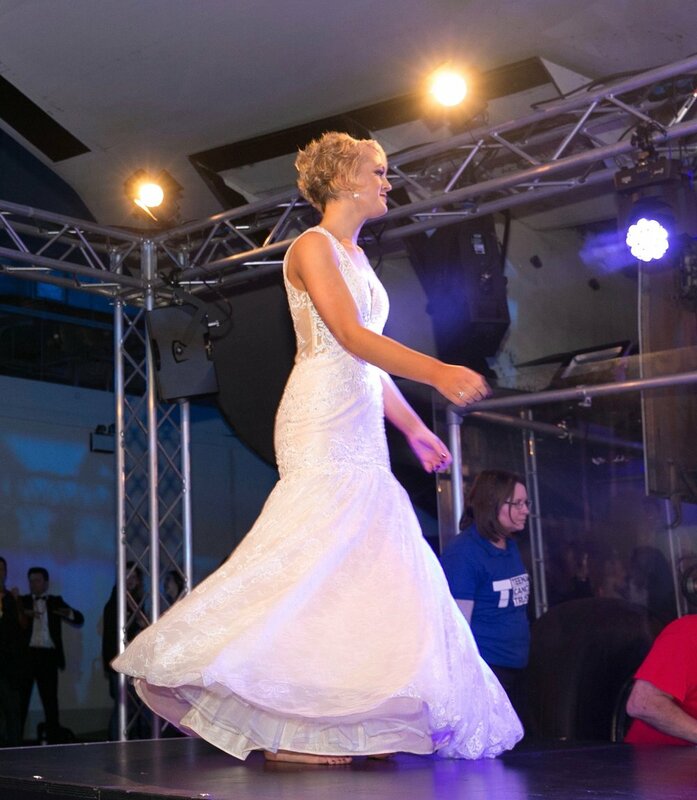 "Runway on the Runway jetted in last night at Manchester Airport for a glittering spectacle of top prom-wear as well as uplifting accounts of teen battles against adversity. Stealing the show at the high school prom is a dream for many teenagers. But for some, serious illness gets in the way of revelling in one of the most important nights in the school social calendar. 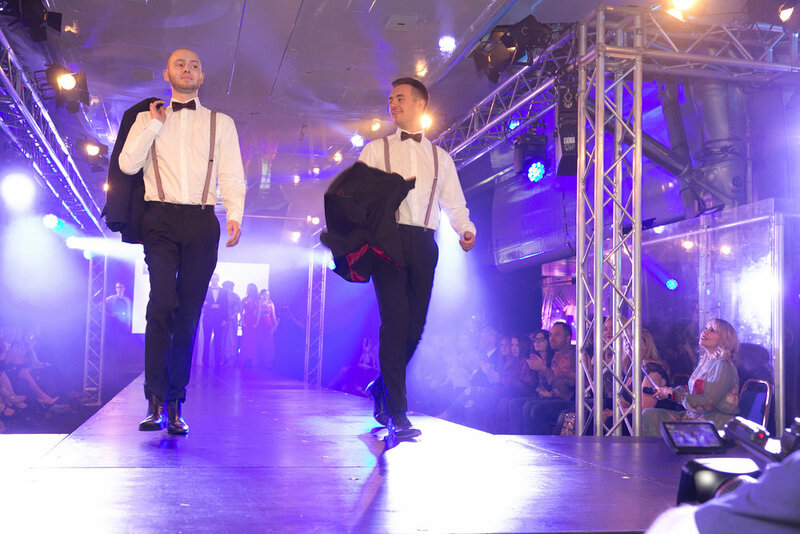 Runway on the Runway lANDED AT Manchester Airport’s Concorde Conference Centre for a glittering spectacle of top prom-wear as well as uplifting accounts of teen battles against adversity. 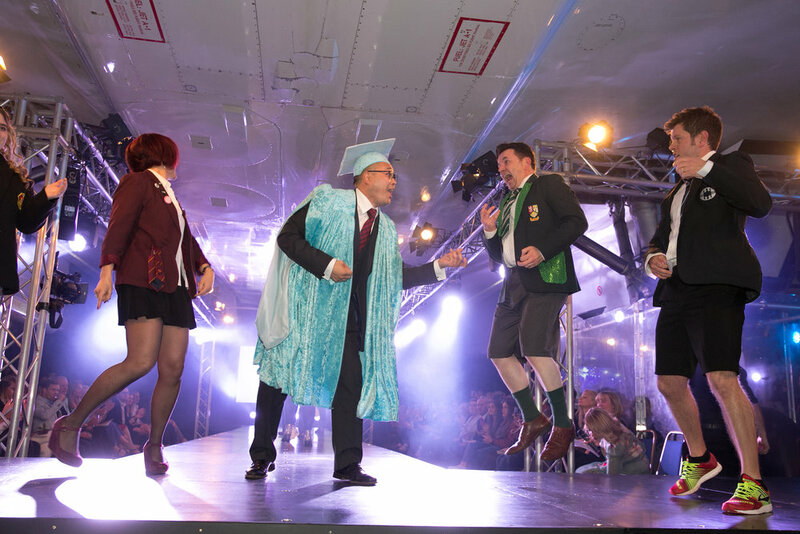 This fashion extravaganza on a catwalk specially built under a decommissioned Concorde was the brainchild of Margo Cornish – wife of Manchester Airports Group boss Charlie. Assisted by a cabin crew of volunteers, she piloted the prom-themed spectacular into the stratosphere." Promo Film 2017 made with our main sponsor Thomas Cook Airlines and our young supporters. 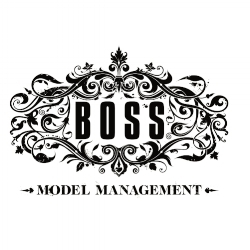 "ONE OF THE MOST SPECTACULAR AND INNOVATIVE CHARITY EVENTS. IT'S ALL ABOUT YOUNG PEOPLE HELPING OTHER YOUNG PEOPLE"